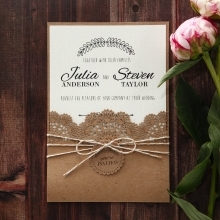 Classy and exuding an exquisite appeal, this design is perfect for both modern and traditional weddings hosted in an indoor or outdoor setting. 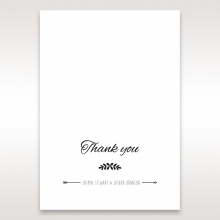 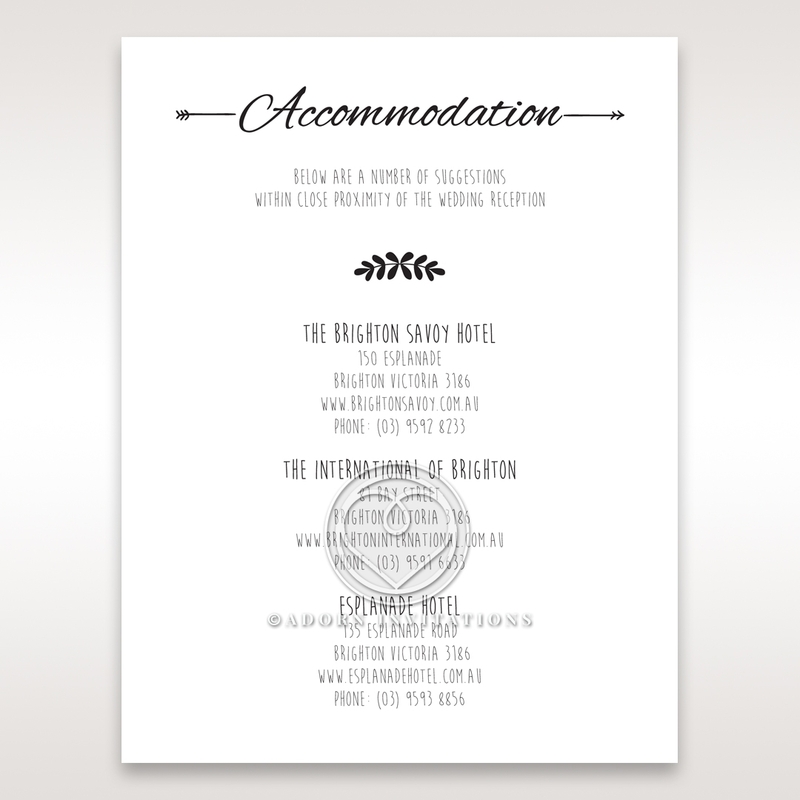 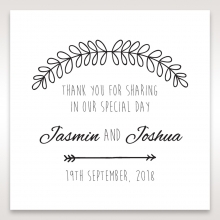 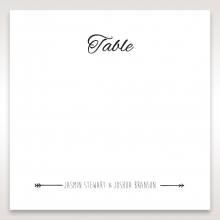 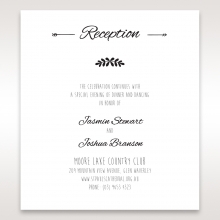 It is the epitome of elegance oozing with personality as luxurious ink is used to feature personalized wording as the main design for this striking white canvas. 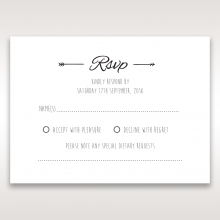 Quirky typography is applied, but you can customize the fonts as preferred. 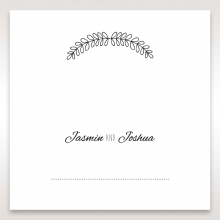 Its overall appearance captures the eye and triggers overwhelming emotion of love and joy. 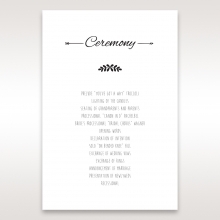 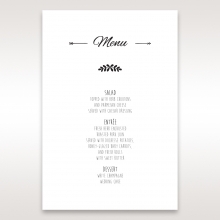 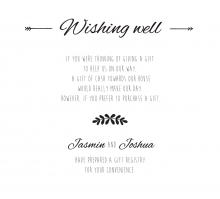 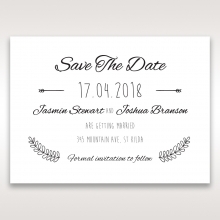 Split Artwork and Foreign Language options are also available for this card to offer convenient customization opportunities for your wedding stationery suite.